With the 2018 racing season slowly coming to a close, it is time to start thinking about next year. A new racing series, created to find the fastest cars and drivers in the region, has been created for 2019. 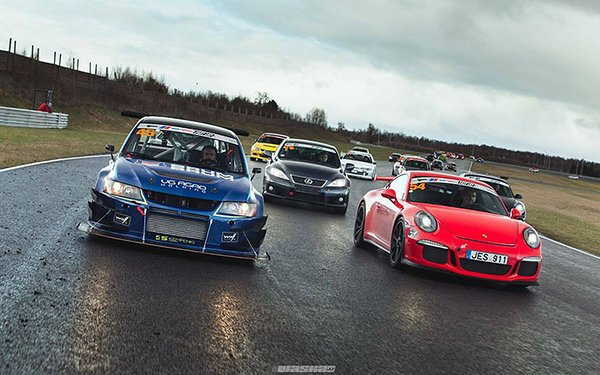 Baltic Time Attack Series promises to settle the debates of who is the fastest, with the series consisting of four rounds, beginning with May 4th, 2019 in auto24ring race track in Estonia. There will be classes for both street and race cars, with the most exciting entries surely populating the Unlimited class, where we can look forward to battles for track records in every event!